Best Medical Billing Coding & Outsourcing Company in orange county Southern California, U.S.
Why Outsource Medical Billing & Coding ? Medical coding & billing could be a frustrating process for most healthcare providers opting for an in-house department. Due to health care reform, many physicians have had to take a look at how they conduct business. Factors that are changing the blueprint of their businesses are the digitization of medical records and the increased volume of insurance claims. 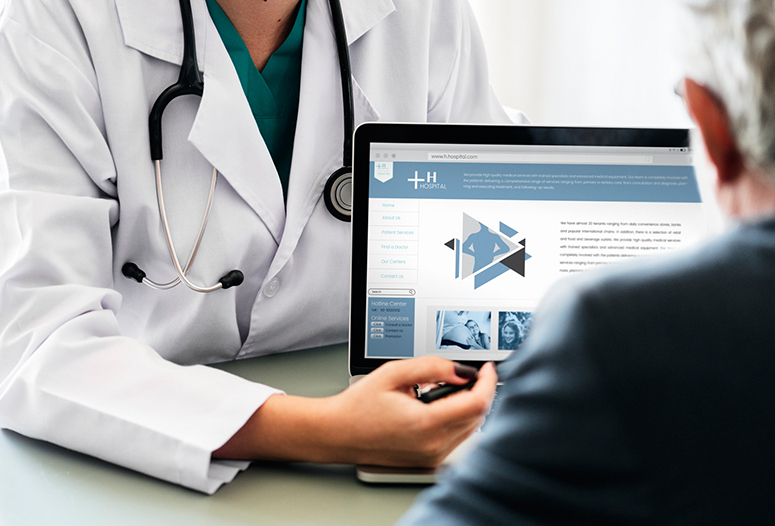 In order for physicians to keep up with all of the growing changes to the industry, it is necessary for them to evaluate how efficient their businesses are being run and determine if they are optimizing their revenue. AR management can be a dreadfully frustrating process for most providers as medical claims can be denied for a variety of reason affecting your revenue generation and bottom-line. The current trends in the healthcare industry suggest a path towards increasingly higher patient responsibilities in terms of co-pays and co-insurance. Utilize our combined decades of medical billing expertise &to review your practice performance and formulate new strategies. Providing the highest quality of service at a cost-effective rate has always been our top priority from the inception. Although our quality of work results in a very minimal denial rate at the claim level, we understand the importance of monitoring claim denials at the payer level and follow an aggressive denial management for such cases. Our staff are always eager and readily available to answer your inquiries and your patients’ billing concerns. I have worked with PMN for over 5 years. They are a superior and excellent billing company. Ray and Sunny are always available by phone and email and reply quickly -always the same day. They are very knowledgeable regarding the latest medical billing changes. They are always updating/monitoring and training my staff to increase collections and minimize billing mistakes. Their billing software is very advanced. I am able to monitor all billing from my office and correct any errors immediately. My collections have increased every year while working with them. They also spend extra time fighting insurance companies for uncollected and owed balances -beyond the norm. I would highly recommend this team to any physician or practice. I am the Office Manager for Palos Verdes Family and Immediate Medical Care Center located in Palos Verdes Peninsula.. Since joining PMN inc, our office have seen a much needed change in our billing needs.. PMN inc has been so professional and efficient! It was such a smooth transition! 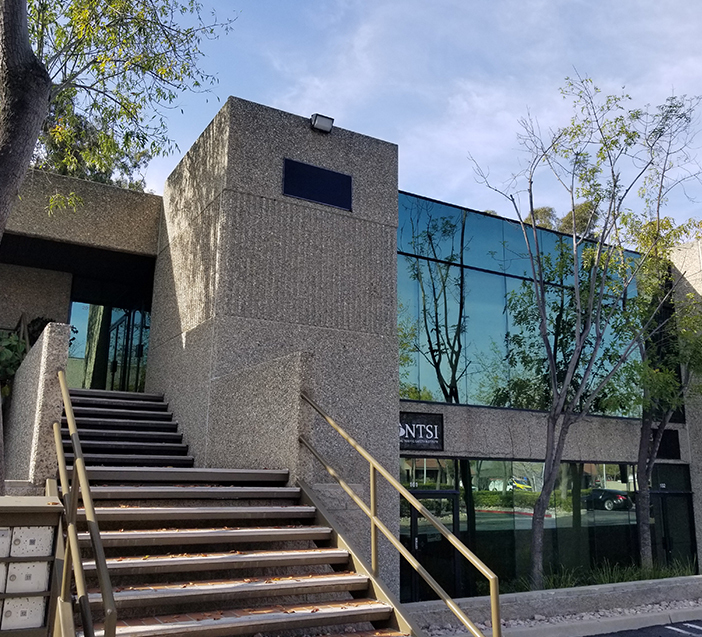 Many facilities and Physicians are afraid of change....which is natural...however I am a testament that if you are not sure...or hesitant...please Take the time out to have PMN inc provide your office a demo and I can assure you that this will be one of the best choices you will have made ! Our physicians and patients are very pleased! Highly recommend!!! 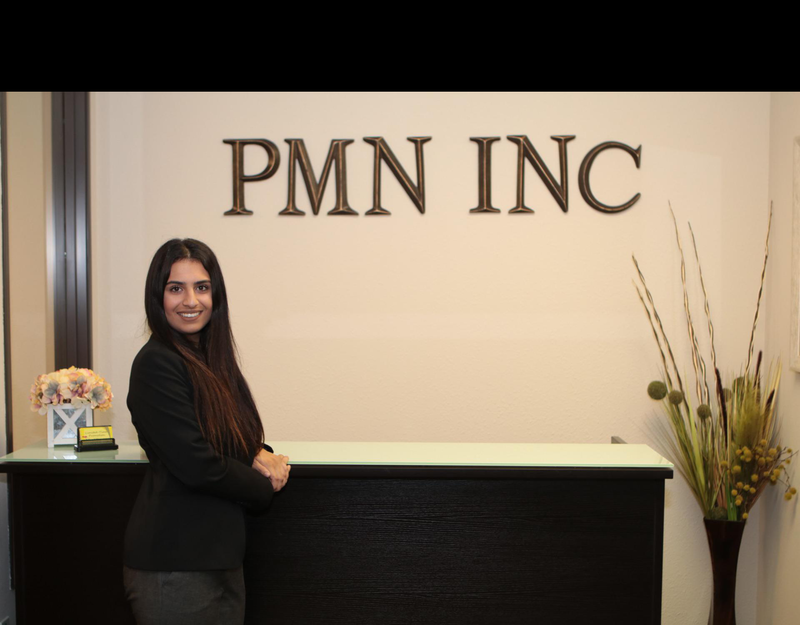 Our office has been using PMN Inc. for our insurance billing for a few years. They have been a blessing! They are experts in coding and getting the most reimbursement from insurance companies. They are very courteous and professional. They get our claims pulled and bill insurances on a daily basis. They address concerns and return my emails and calls immediately. They even helped us enroll our providers with different health plans. I highly recommend their services and believe that my office is much more productive because of their hard work. The staff is professional, knowledgeable and experienced which has made a significant difference in my practice’s collections and patient satisfaction. I recommend PMN, Inc. to anyone seeking a cost effective and highly efficient full service medical billing agency with a personal touch. Excellent work ethics and follow up , very professional in every aspect. Recommend them highly. I have been using this company PMN inc since 2017 and have been extremely pleased with their services. The owner Sunny is easily accessible, very responsive and extremely thorough. My account manager. Alicia is also wonderful - she has been extremely patient with my staff, and courteous to them as well as my patients. They are hardworking, sincere and very reliable. Very knowledgeable about billing and very eager to help. I would highly recommend them to anyone planning to switch services or just starting out in practice. You cannot do better! Thank you PMN inc.
PMN is an excellent company. Letting them handle my office's billing allows us to concentrate on patient care. PMN stays on top of everything and always lets us know when there are insurance or Medicare changes we need to be aware of. They do a great job in keeping my cash flowing. They automatically follow up on denied claims. They know how to get claims paid and how to deal with insurance companies. I have been very happy with PMN. They are very professional and provide personalized service. Having an excellent billing company makes a big difference in your bottom line. Your office will run smoother and be more efficient with PMN. I highly recommend PMN. I have been working with PMN for over 7 years. The billing is being done daily which increases my cash flow, and their services provide me one less department to deal with in my practices so I can focus on the successful operation of my business. 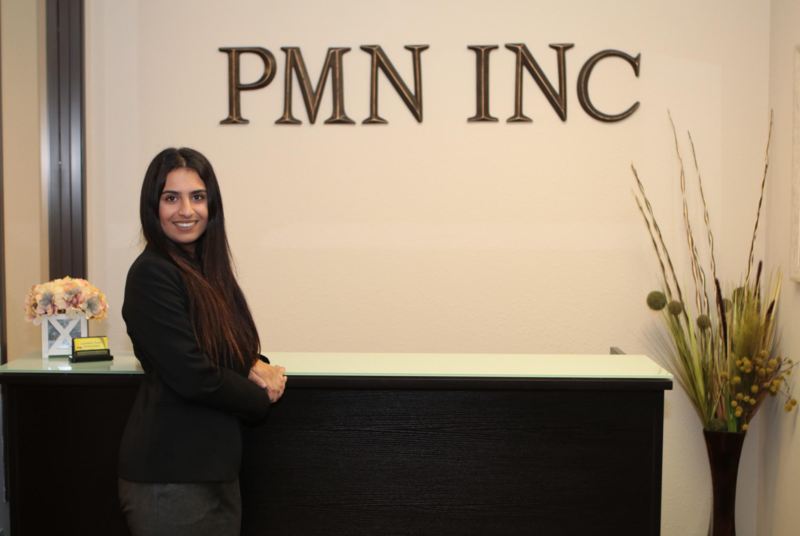 I would recommend PMN to any new doctor or existing practice to help facilitate their billing needs, improve their cash flow, and reduce their employee overhead! Richard Hochman & Anesthesia Associate, Inc.
PMN really took the ‘bull by the horns’ and has aggressively gone after our A/R. Our billing situation was a disaster prior to their taking over. I recommend their service to anyone looking for an effective and proactive service to rely on. Outstanding personalized service. You can't go wrong with this team. My experience with PMN has been wonderful. They are accurate, efficient, and great to communicate with, not to mention relieving the huge burden of the billing from my office. My staff and I highly recommend them! My experience with PMN has been wonderful. They are accurate, efficient, and great to communicate with, not to mention relieving the huge burden of the billing from my office. My staff and I highly recommend them!. Fusion Physical and Aquatic Therapy, Inc. I have had the pleasure of working with this team of professionals for 15 years, and in that time have seen a dramatic increase in collections and the ability to track collections. PMN is courteous, professional, and above all else, extremely competent. PMN has proven itself to be quite a valued member of our Team, and I highly recommend that you make them part of yours. How Long is the set-up process and the associated fees? There is no specific associated set-up fees for our standard services. The set-up process begins as soon as our service contract is signed. Although some components of our services become readily available, the complete set-up process may take a few days depending on the complexity of your payer-mix and your practice in general. How do I submit my medical billing documents to you? Although there are number of methods available, the most efficient and convenient method is by uploading your documents via our secure practice management platform. How difficult is the transition should we hire your services? The transition from your current billing service to ours is typically much smoother than most providers anticipate. Our professional staff walk you through simple steps to make sure there is minimal or no cash-flow interruptions during this transition. How are my payments received and posted? Insurance companies will send all payments directly to your practice’s bank account with a vast majority sent via Electronic Fund Transfer (EFT). Payments can also be sent by paper checks directly to your location. In some rare cases when your patients use out-of-network coverage, insurance companies might send payments directly to your patients. Our platform is capable of monitoring all payments owed to your practice so no revenue is lost. How can I Monitor my financial performance? Medical coding & billing could be a frustrating process for most healthcare providers opting for an in-house department. Due to health care reform, many physicians have had to take a look at how they conduct business. Copyright © 2018 PMN INC - All Rights Reserved.